No place better represents what the Oregon Coast Range once looked like than Devil’s Staircase. 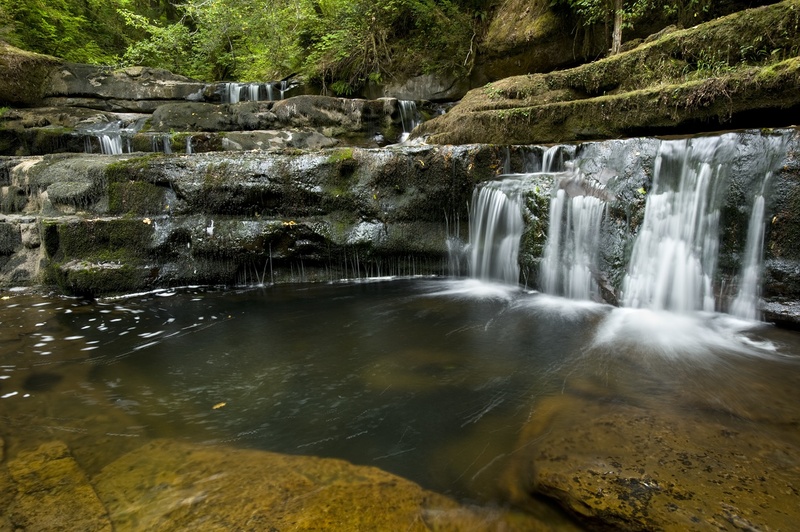 Named for the iconic cascading waterfall on Wasson Creek, which tumbles through magnificent old-growth forests, into the lower Smith River then the lower Umpqua River, Devil’s Staircase’s beauty is unrivaled. Yet it remains unprotected, and was recently threatened with clearcutting by the Bureau of Land Management, the federal agency that oversees part of its management. This remarkable area, which houses centuries-old conifer forests and a host of endangered species, has been proposed for Wilderness since the 1980s, but has never received the protection it deserves. 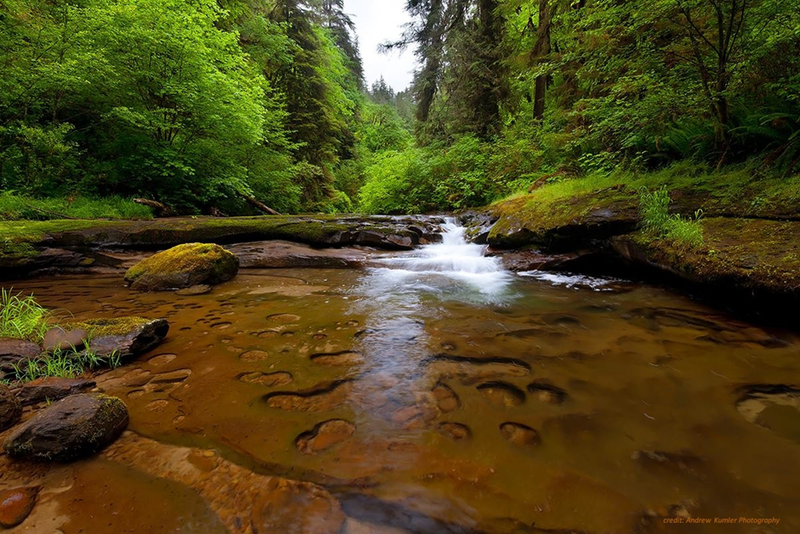 Cascadia Wildlands is working with a potent coalition to designate the 30,000-acre forested area as Oregon’s next Wilderness and Wasson Creek as a Wild and Scenic waterway to ensure it is safeguarded forever. Representative Peter DeFazio (D-OR) and Senators Ron Wyden (D-OR) and Jeff Merkley (D-OR) continue to champion the respective bills through Congress. For more information click here. Please see recent updates.